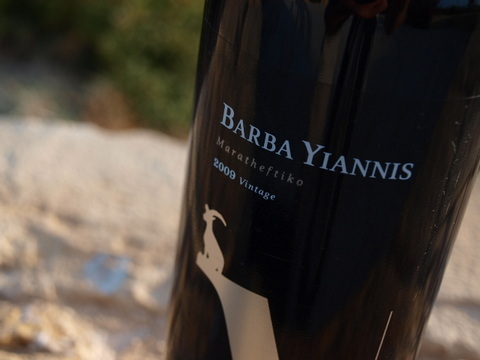 Barba Yiannis 100% Maratheftiko vintage 2009 is wine looking to imprint it’s identity linked to the uniqueness of Maratheftiko indigenous grape variety with character. 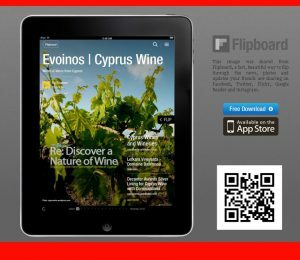 The consistent results in the yearly Cyprus Wine Competition, makes it a clear reference for discovery. 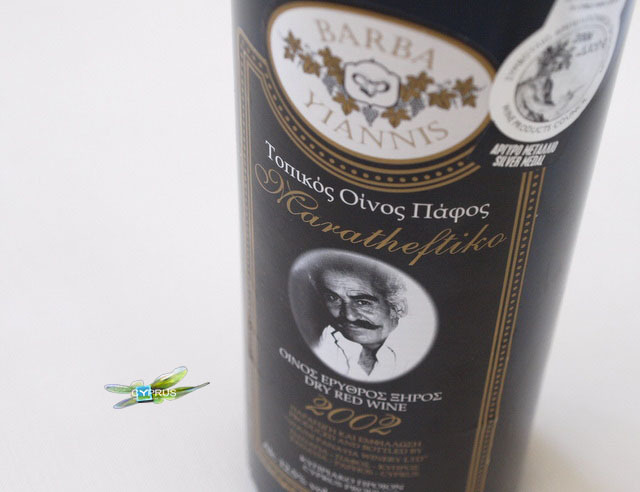 2002 Maratheftiko Barba Yiannis 100% Maratheftiko red wine.Consistent results in the yearly Cyprus Wine Competition, makes it a clear reference for discovery.